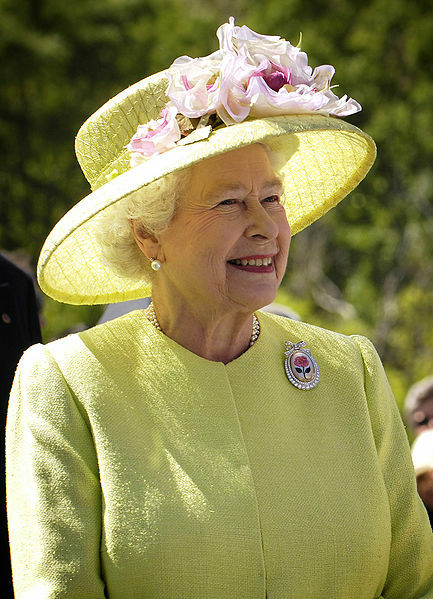 Today on Christmas day 2011 we heard the Queen of England make her 59th broadcast to the nations, and one which I am thrilled contained a very prominent statement for the Gospel of Jesus Christ for England. This entry was posted on December 25, 2011, 11:21 PM and is filed under Reform. You can follow any responses to this entry through RSS 2.0. You can leave a response, or trackback from your own site.